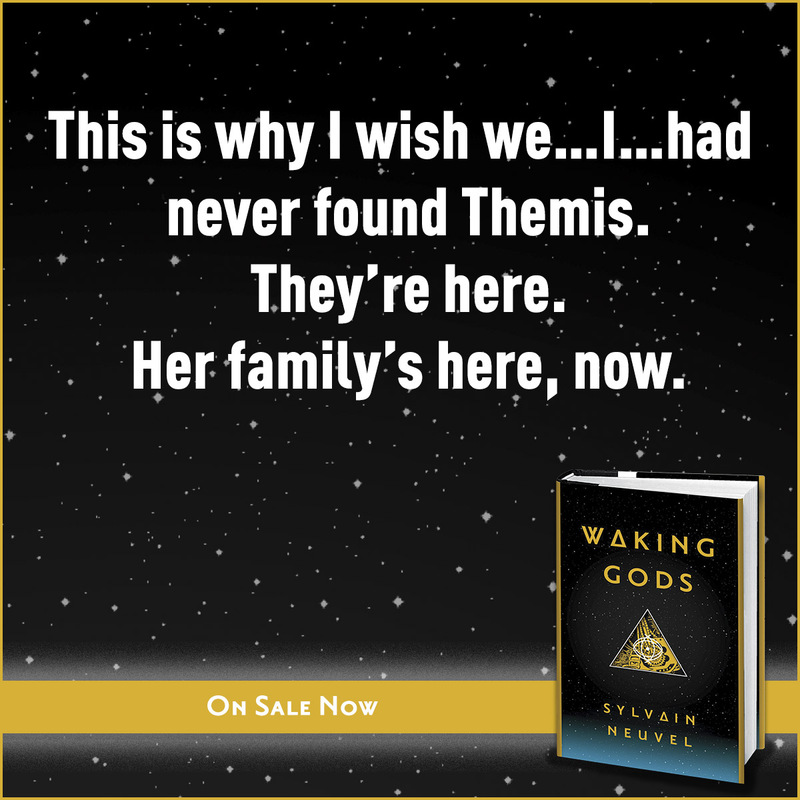 I don’t want to give much away here, especially in case you’ve not read the previous book, but Waking Gods: Themis Files Book 2 is even better than Sleeping Giants. There is a third book on the way, as well as two other stories from the Themis Files. I only hope I have enough patience to wait for the next book!